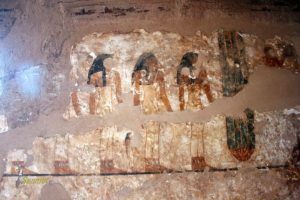 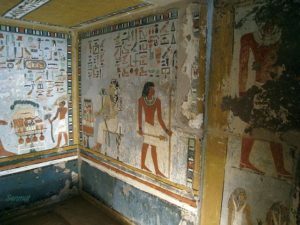 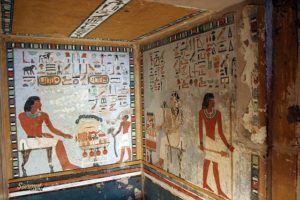 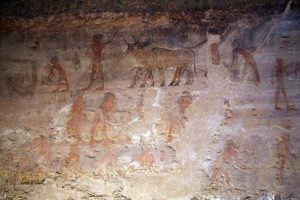 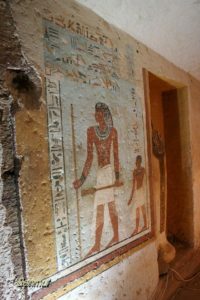 The rock tombs at Qubbet el-Hawa are a couple of tombs dating back to the Middle Kingdom, the 12th dynasty , the reign of Senusret II and III. 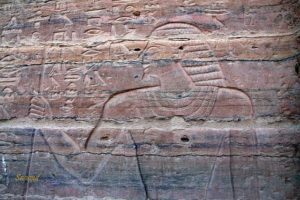 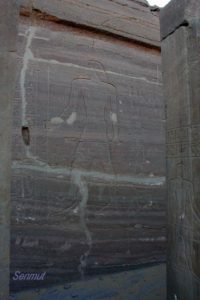 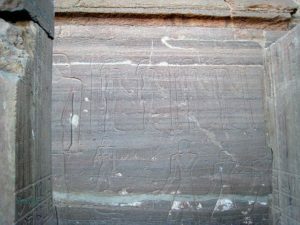 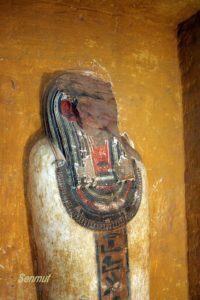 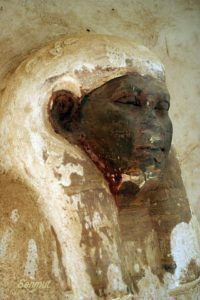 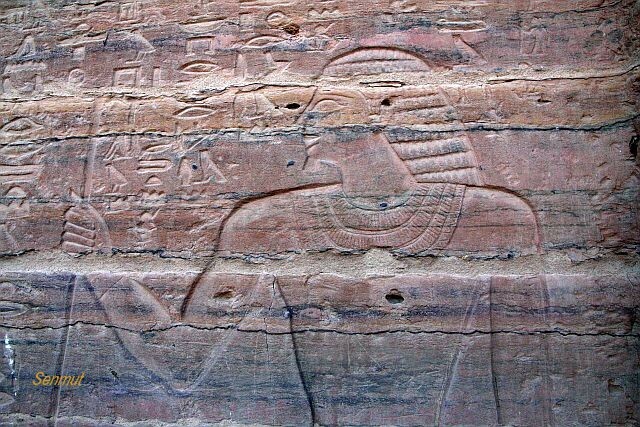 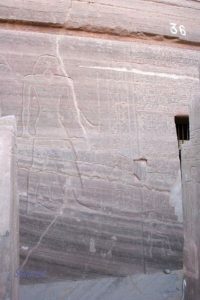 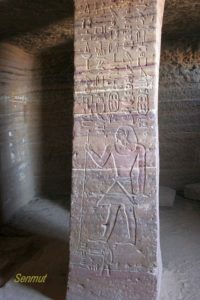 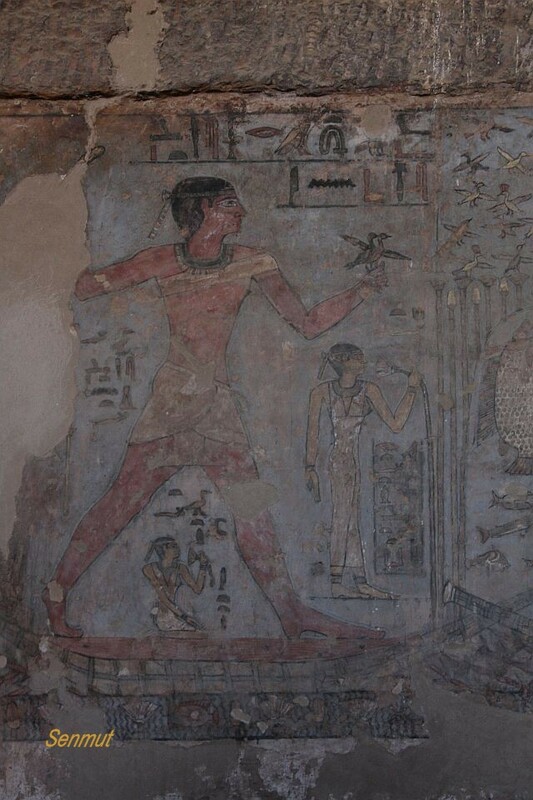 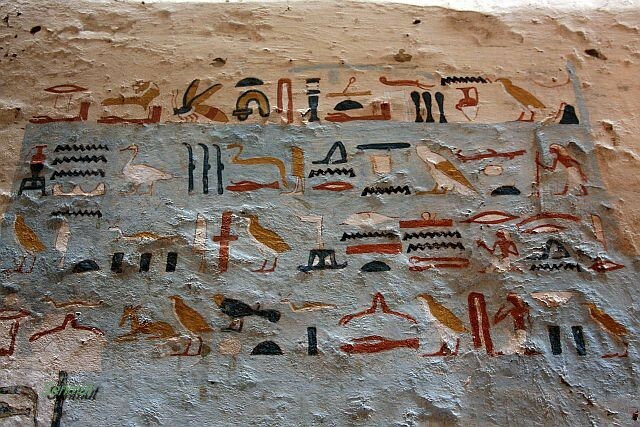 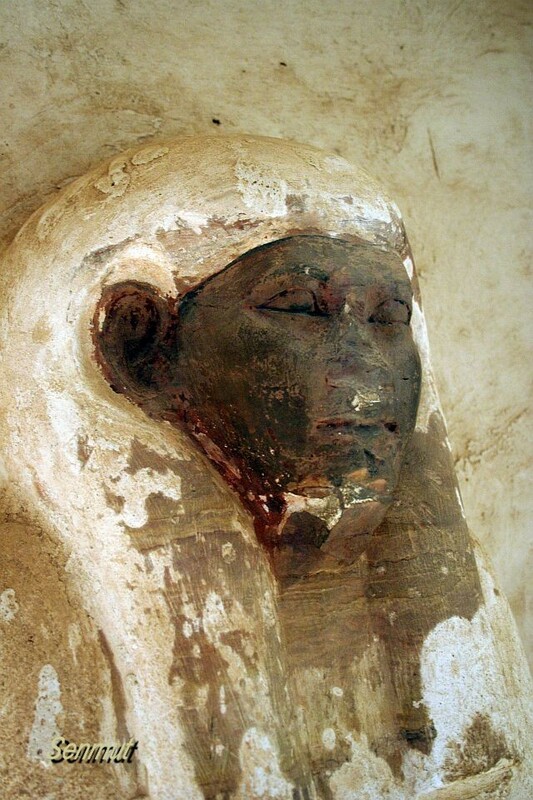 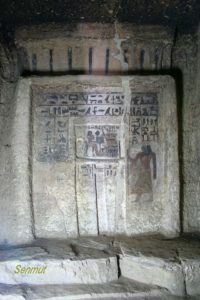 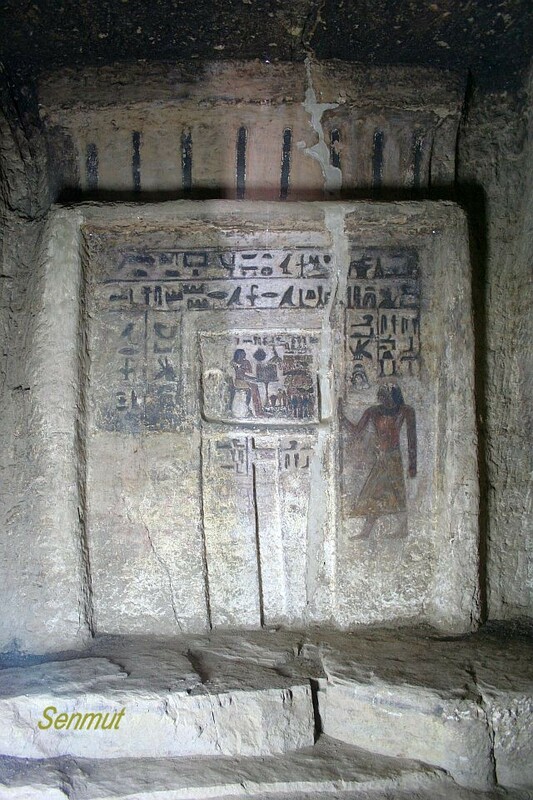 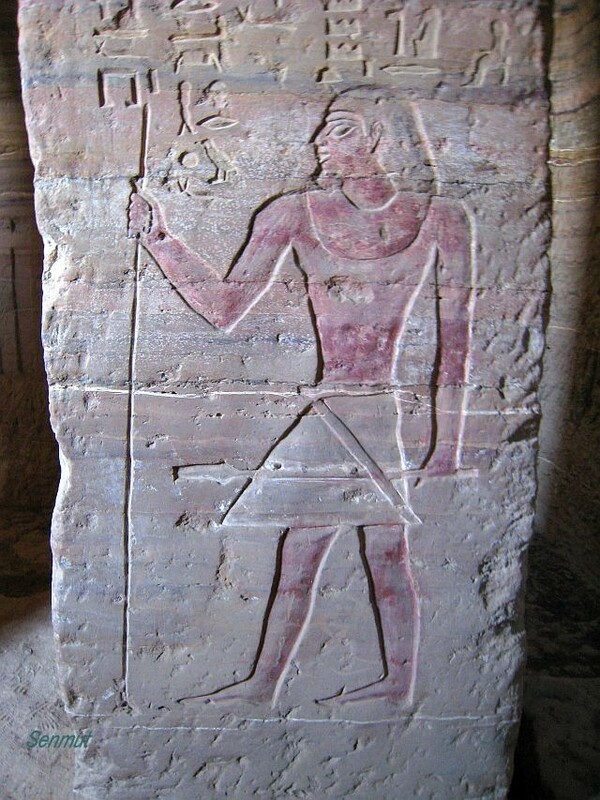 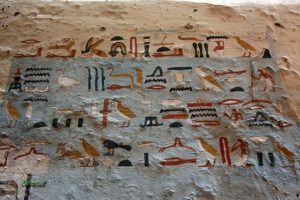 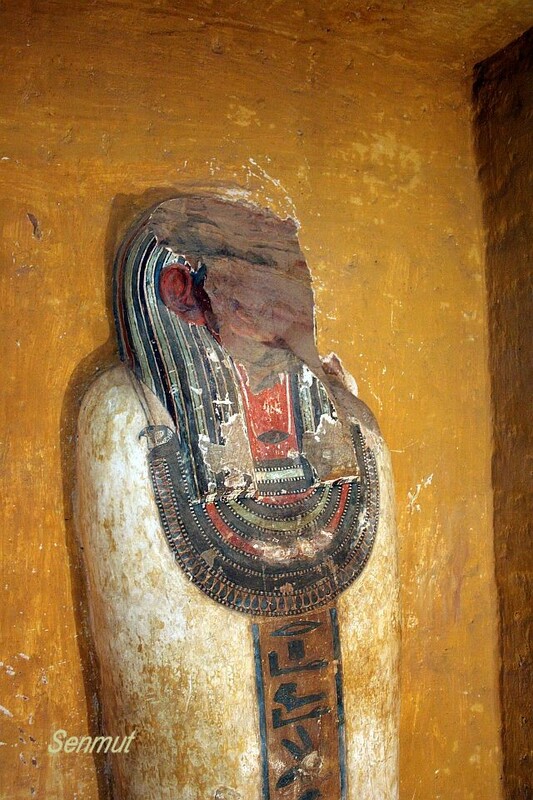 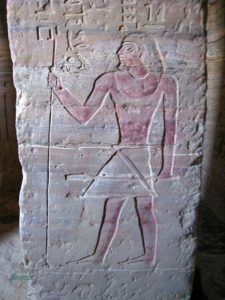 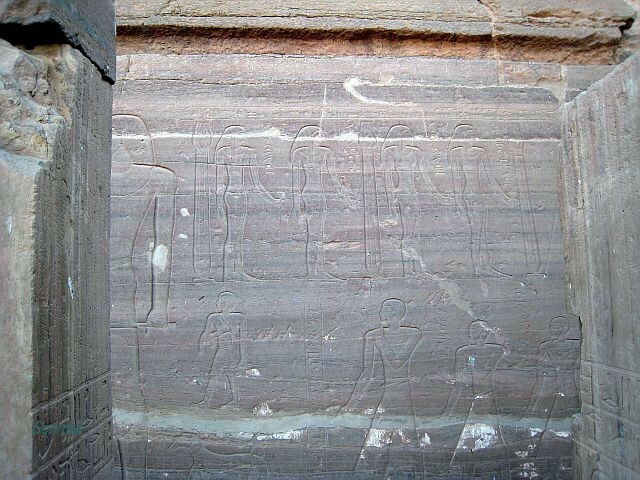 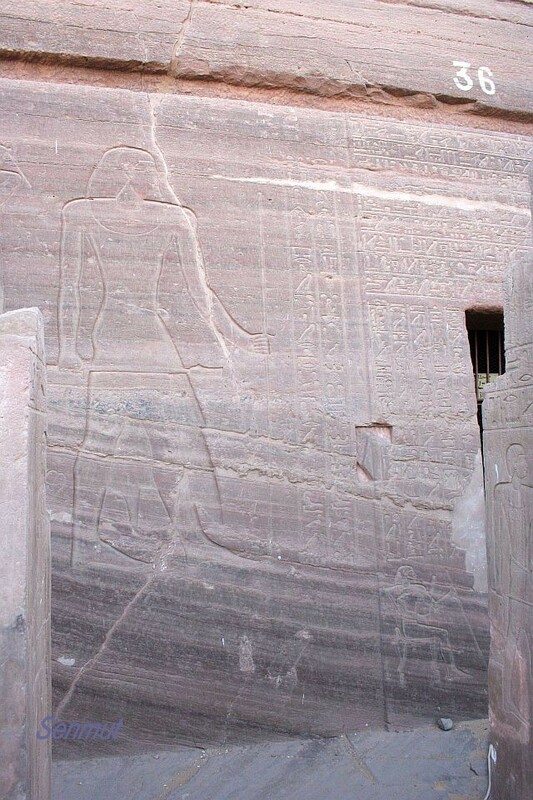 Sarenput II was governor of Elephantine under the reign of Amenemhet II. 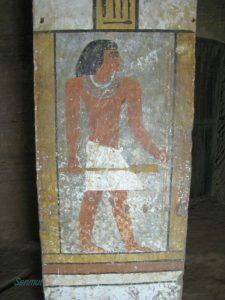 He was the son of Khema, also governor and Satethetep. 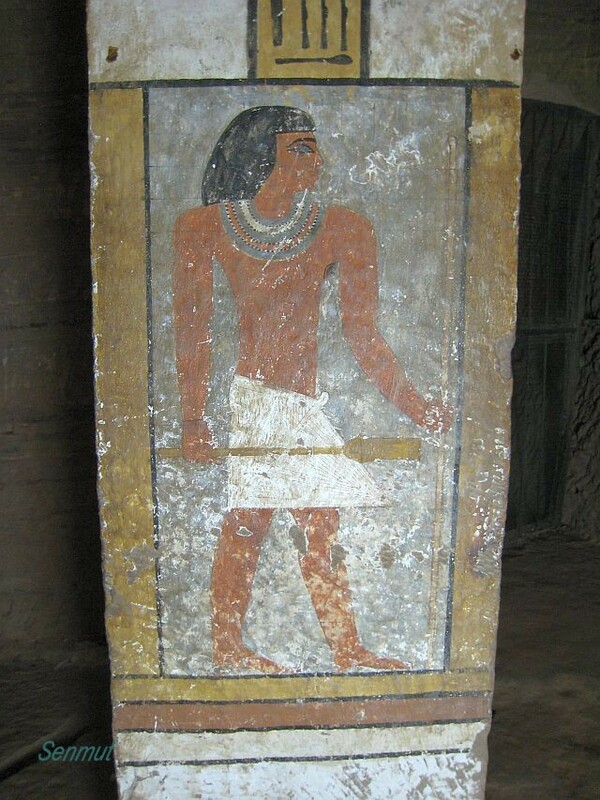 Herkhuf was a monarch in the 6th dynasty, serving under farao Merenre and Pepy II. 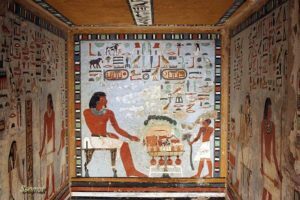 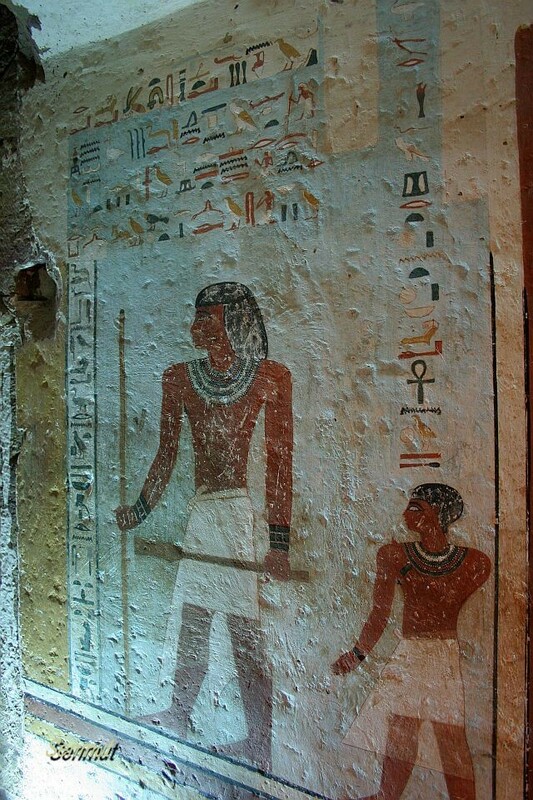 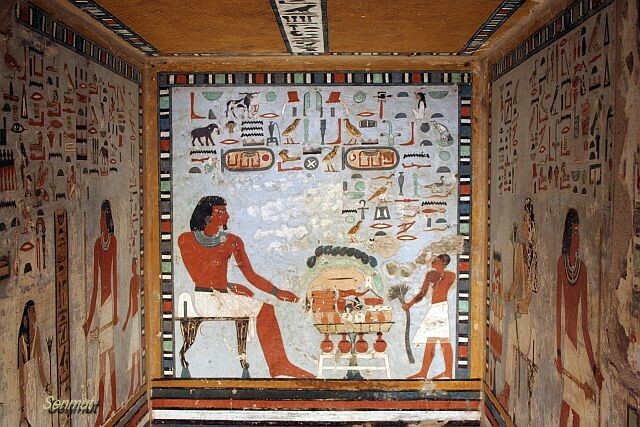 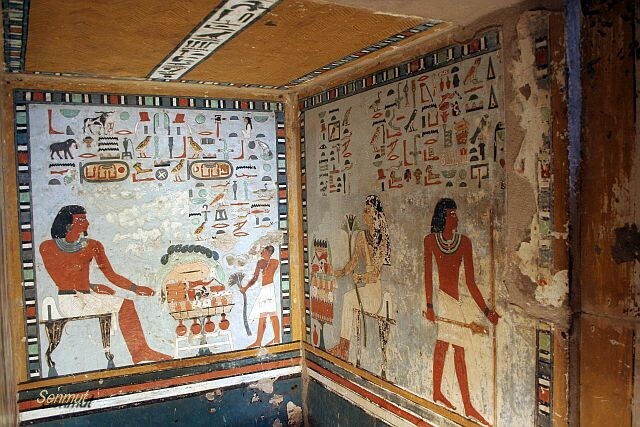 Mekhu and Sabni, father and son, serving under Pepy II in the 6th dynasty.